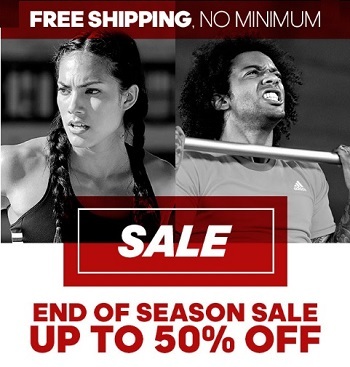 Shop End of Season Sale at adidas online right now and save up to 50% off original retail prices! You can also take an advantage of free shipping on all orders (no minimum required). New markdowns just added to sale. Source of the information is adidas. For more information visit adidas online. Offer expires 06/30/2016.